Our topics are not only connected with Amiga Ireland Meetup. Together with Lucas, we ask Jarlath about Amiga history, what he thinks about NG. We have even a big discussion about Odyssey and Vampire exclusive software. 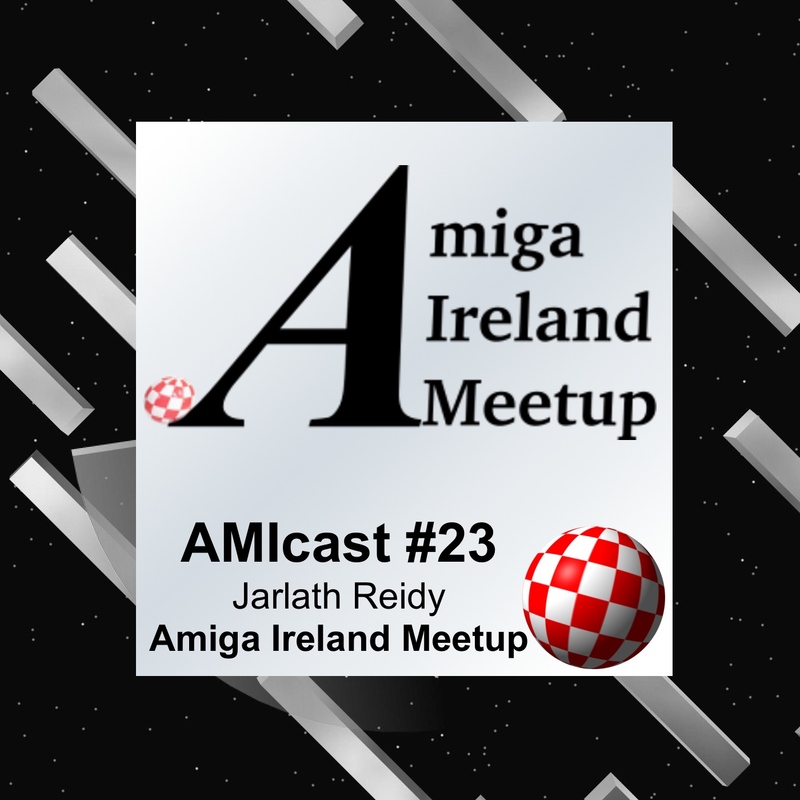 And last but least: Amiga Ireland Podcast - a great show for every Amiga user! At the end, the great song by Moby, from the album: Amiga Days (Remasters) - Volume 3 - I'll Be Here 4 U.